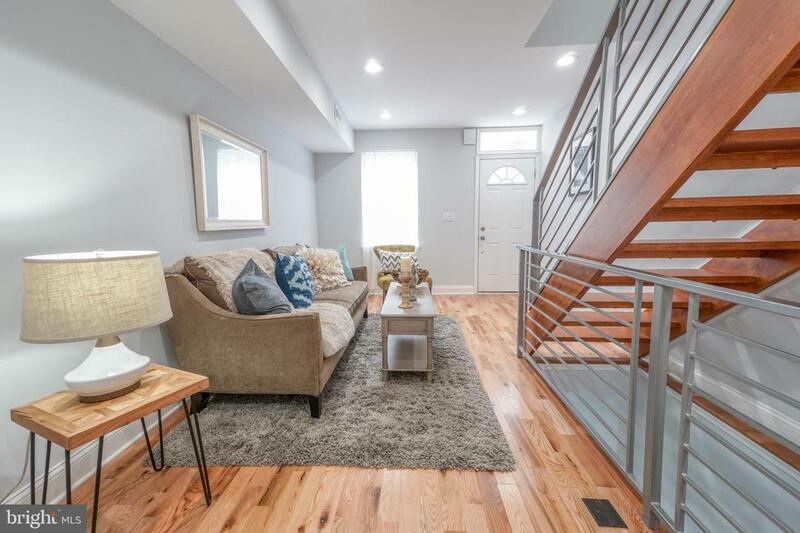 You'll love this gorgeous, completely renovated home in the flourishing East Kensington neighborhood surrounded by new development, revitalization and the perfect balance of both old and new culture. 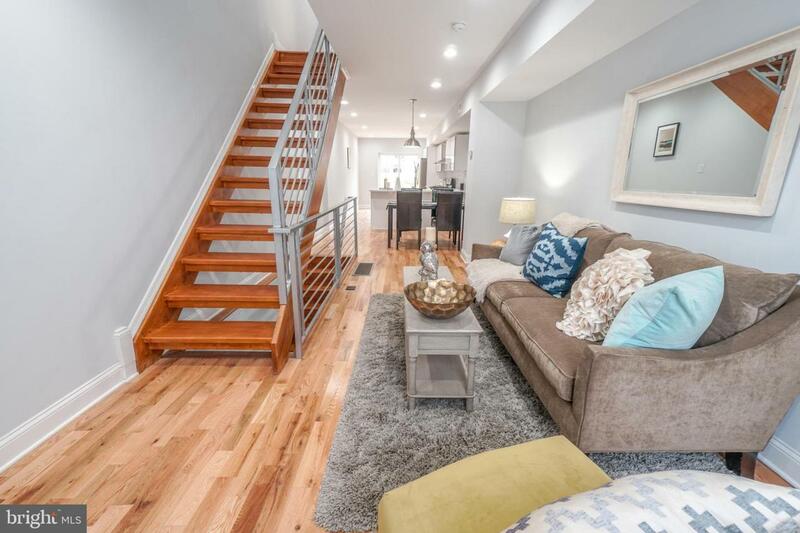 Enter to find a bright, airy and beautiful living space with natural oak hardwood floors and recessed lighting. Continue toward the spacious kitchen equipped with top of the line stainless steel appliances, quartz countertops and contemporary backsplash. 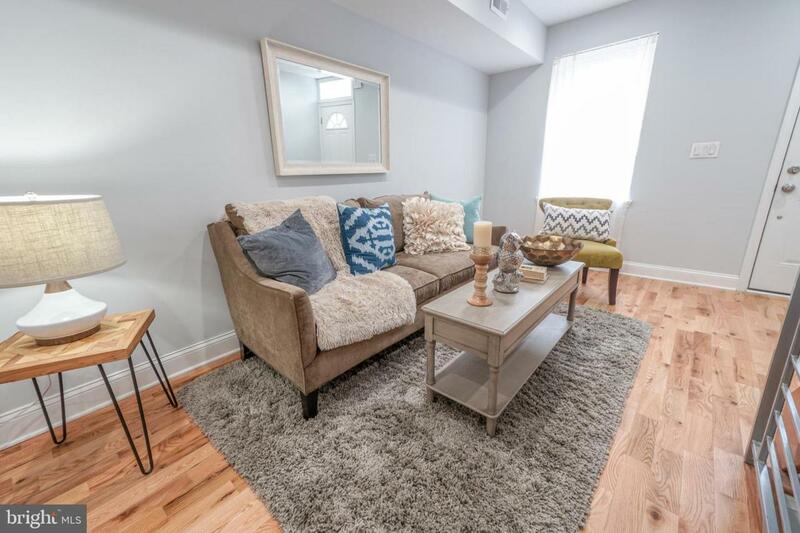 Head upstairs to find two spacious bedrooms with plenty of closet space and a lovely bathroom with double vanity, LED mirror and modern design. 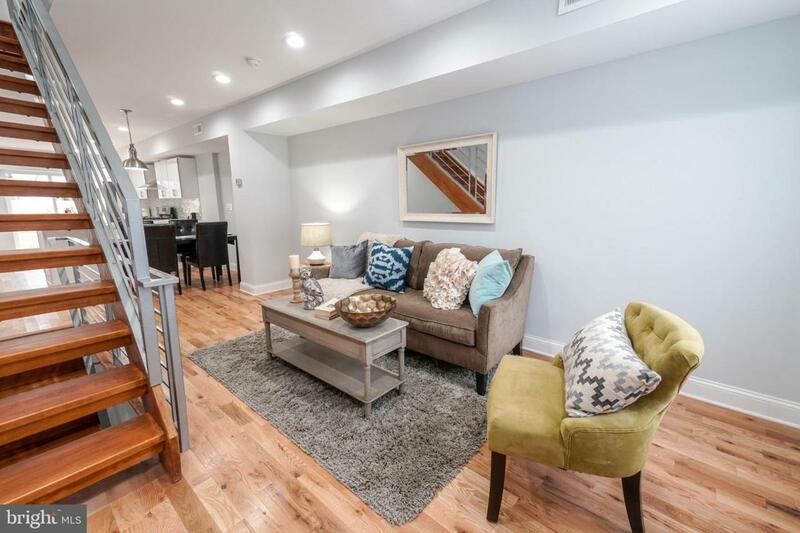 The basement is finished and would be great as an additional bedroom, family room or home office complete with a full bathroom with shower stall. Last but certainly not least there is a great size backyard with tall privacy fence, perfect for entertaining or relaxing! Additional upgrades include a brand new high efficiency HVAC unit, new interior plumbing and electric throughout. 10 Year Tax Abatement AND a 1 Year Builder Warranty. What are you waiting for, come fall in love!